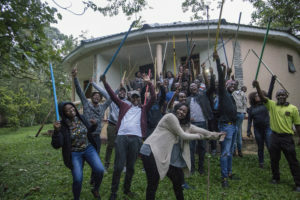 The 2018 class gathered from; Uganda, Kenya, Rwanda, Burundi and Tanzania, for their first, of three, seminar from 13-15 April at Kasenge Forest Resort. The inaugural class of the Young and Emerging Leaders Project comprised 20 fellows from Uganda, Kenya and Rwanda. 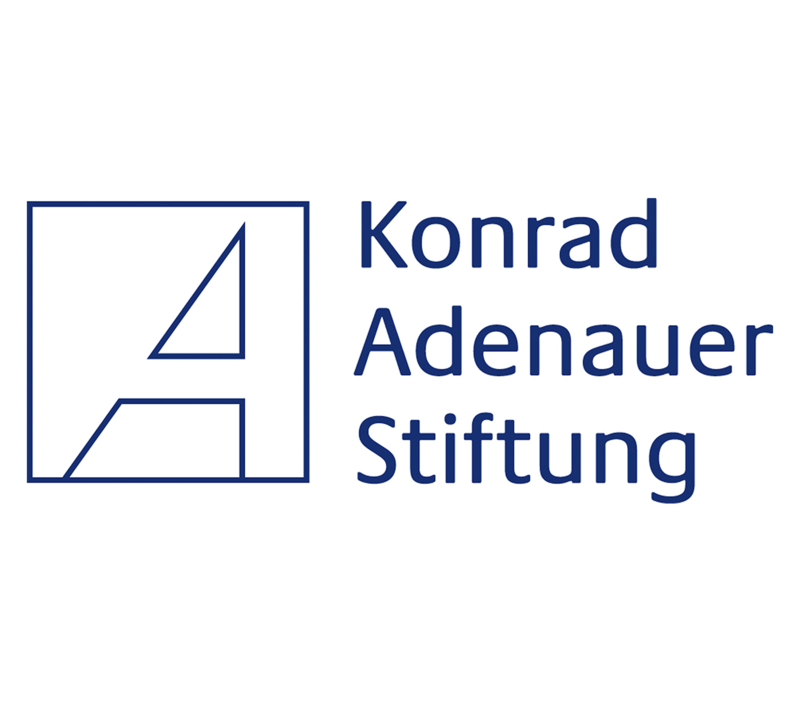 However, in 2018 the programme has expanded to include young and emerging leaders from Burundi and Tanzania, bringing the total number of Fellows this year to 30. 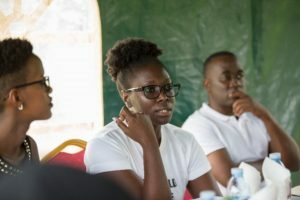 The fellows were in Kampala from 13-15 April for the first of three YELP seminars that was held at Kasenge Forest Resort in Mukono. 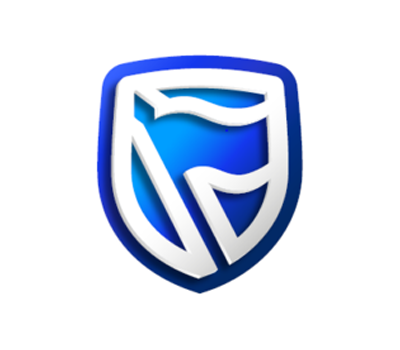 On Friday 13 the YELP Fellows were hosted to a welcome breakfast by the Stanbic Bank CEO, Patrick Mweheire at the bank’s headquarters in Kampala. #YELPee: As a start up, how can I get the right partners on board? 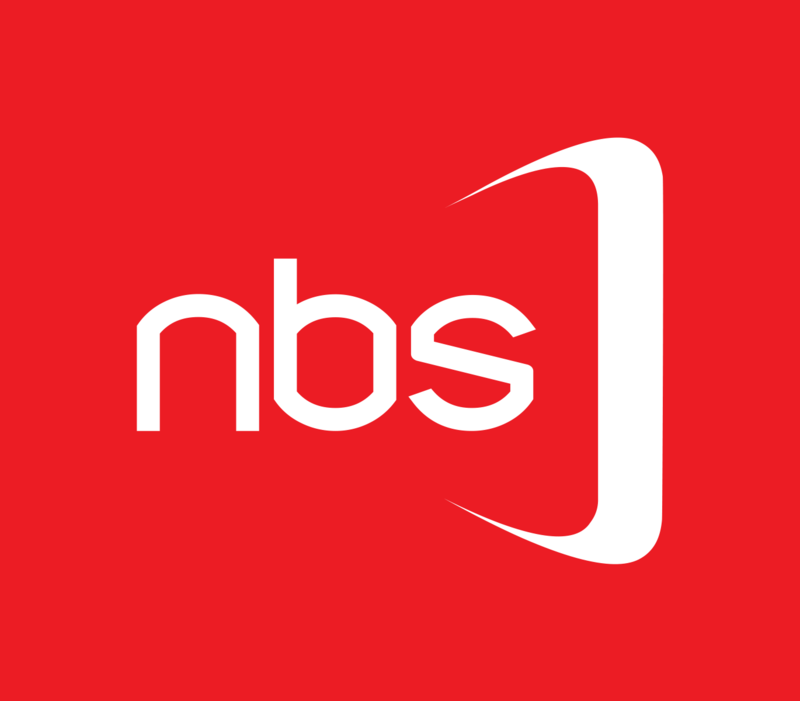 Later that evening the official welcome reception for the YELP Class of 2018 was held at the Kampala Sheraton hotel. Here the Class of ’18 Fellows interacted with the Class of ’17 YELP alumni, partners, Institute board members and staff. The next morning, the fellows headed to Kasenge Forest Resort, Mukono, for the first of three YELP seminars. 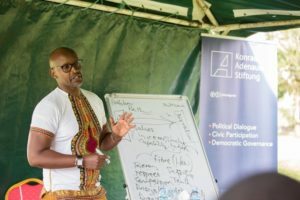 The seminar kicked off with welcome remarks from the LéO Africa Institute founder, Awel Uwihanganye, who shared his gratitude for the fellows making time to attend, as well as, the importance of the fellowship for leadership both in their personal lives and in the East African region. Day one of the seminar focused on personal leadership and fellows explored readings on leadership in Africa from various leaders, including Ali Mufuruki and Lee Kwan Yew. The sessions were characterised by intense debate on the meaning of legacy, what constitutes “good” leadership and how to manage expectations when one is a leader. In the afternoon session on Day One of the seminar, the Fellows had a conversation with Justice Irene Mulyagonja, the Inspector General of Government (IGG) of Uganda, on the challenges and opportunities of leadership in Africa. Justice Mulyagonja shared her leadership journey in the public service, what drives her work and purpose in life. 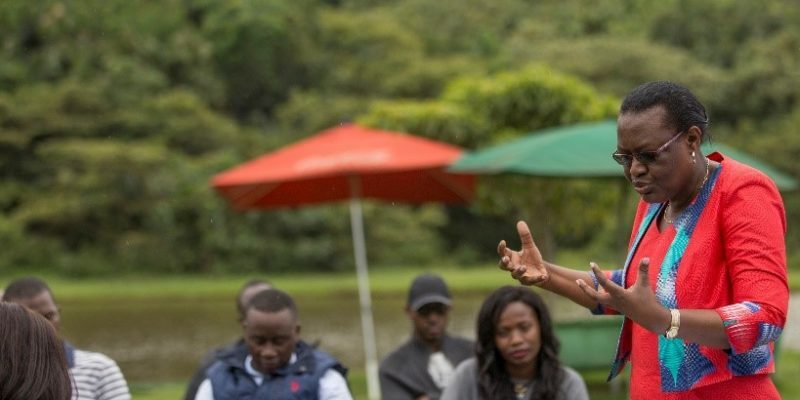 She also tackled the challenges leaders in Africa face such as leading diverse teams, inability to transfer knowledge to their juniors, and lack of integrity. 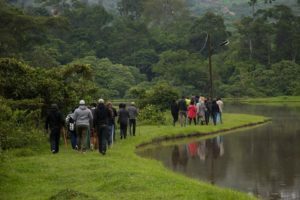 The first day of the seminar ended with a trek through Kasenge Forest that included bird watching and learning about the various medicinal benefits that the trees in the forest. The second day of the seminar included text-based discussions on values-based leadership with readings from leaders like Patrice Lumumba and Wangari Mathai as well as a workshop on critical thinking skills facilitated by associate faculty members; Patricia Twasiima and Hashim Mulangwa respectively.